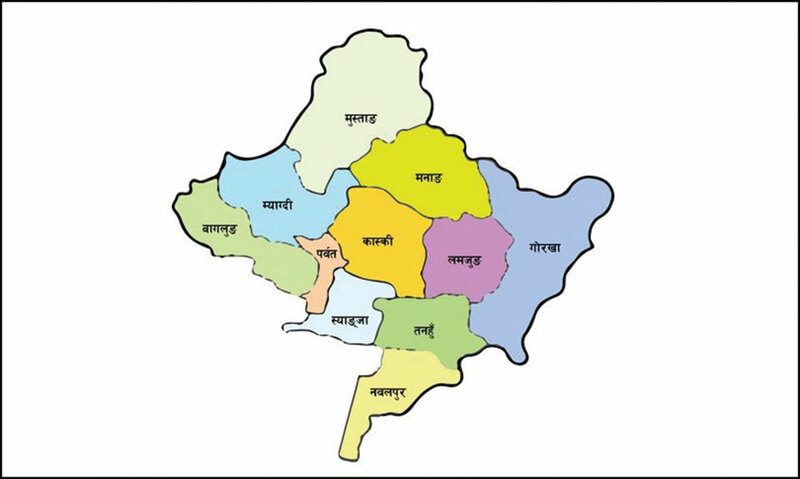 POKHARA, June 24: A meeting of Province 4 on Sunday will initiate discussions on the viable names for the province and the location of its capital based on a report submitted by a special committee. Within 70 days of its formation, the special committee had taken suggestions from district-wise reports, party structures at the provincial level, parliamentarians, politicians and experts of all 11 districts of the province with the objective of facilitating identification of the permanent provincial capital and name of the province. The committee's president Bindu Kumar Thapa had submitted the report on June 4. The report has suggested four names for the province in the following order – Gandaki, Tamuwan Magarat, Gorkha and Dhaulagiri. The name Gandaki, which managed to get the top priority, was recommended by the committee based on the written suggestion from parliamentarians and representatives of parties – Nepal Communist Party (NCP), Nepali Congress and Rastriya Janamorcha. These three political parties alone have 45 members in the provincial assembly, which is 75 percent of the total. A two-thirds majority is needed to endorse the name of the province. With these three political parties supporting Gandaki as the name of the province, it is almost certain that the name would prevail. “Based on the support of the three parties and suggestions of eight districts, it is very likely that Gandaki would be the name of the province. It is reflected on the report where we have submitted names on the priority basis,” said the committee's president Thapa, who represents Nepali Congress. With the provincial assembly meeting set to begin discussions on the matter from Sunday, the formal decision is likely to be taken in the next two or three days, he further added. CNP Parliamentarian Dhanajaya Dawadi, who was elected from former CPN-UML, said he expects intense discussions on the matter in the meeting on Sunday morning. “It is also likely that an agreement will not be reached,” he added, expressing skepticism. Another CNP parliamentarian Asha Koirala, who was elected from former CPN (Maoist Center), also expressed doubt stating potential conflict between parliamentarians of former Maoist Center and former UML.